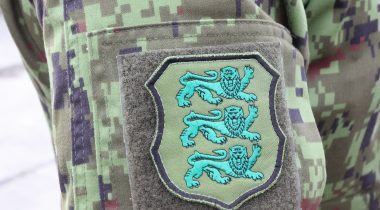 Today, the Riigikogu passed an amendment to the National Defence Act, giving added weight to the opinion of the National Defence Committee in situations where active members of the Defence Forces are sent to international military operations under a general mandate given by the Riigikogu. Under the Bill on Amendments to § 34 of the National Defence Act (182 SE), the government orders the Defence Forces, on the basis of a Resolution of the Riigikogu, to begin or end participation at international military operations, taking into account the opinion of the National Defence Committee of the Riigikogu. The President of the Republic, the Board of the Riigikogu and the Chairman of the National Defence Committee of the Riigikogu are immediately informed of this order. 75 Members of the Riigikogu voted in favour of the Act, and 8 voted against it. The Chairman of the National Defence Committee Marko Mihkelson said that the Government must not only hear the opinion of the National Defence Committee, but also take it into account when making its decision. The amendment also provides that the decision on participation at a specific operation is not made by the Minister of Defence in agreement with the Minister of Foreign Affairs, but by the whole government. The amendment to the Act is linked to the Resolution of the Riigikogu “Use of the Defence Forces in the Fulfilment of the International Commitments of the Estonian State in Another International Military Operation Led by the North Atlantic Treaty Organization or its Member State, the European Union or the UN upon the First Contribution thereto” (135 OE). 62 MPs voted in favour, 8 against, and one abstained. 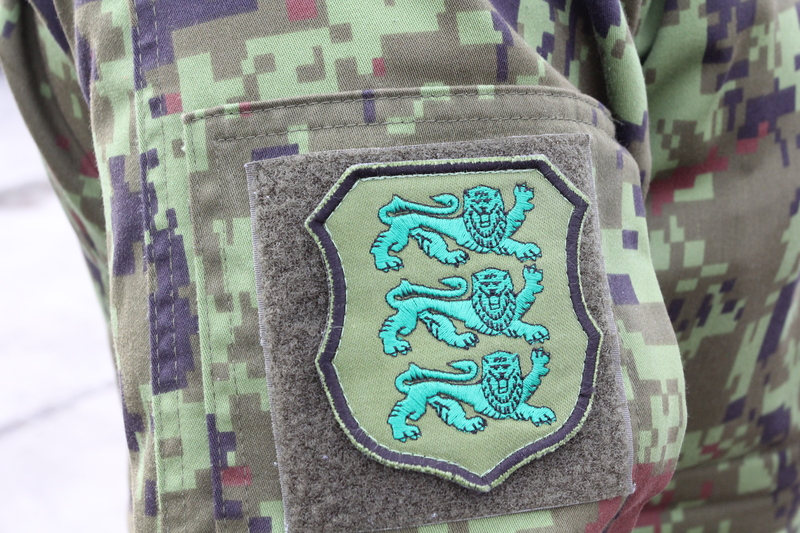 Mihkelson explained that the role of the Riigikogu is to set the limit to the number of the active members of the Defence Forces who can be sent quickly to military operations. In his opinion, setting this limit would give the government the option to use a more flexible approach. The Resolution permits the Defence Forces to send up to 50 of its active members per year, if need be, to international military operation led by the NATO or its member state, the EU or the UN upon Estonia’s first contribution to the operation.